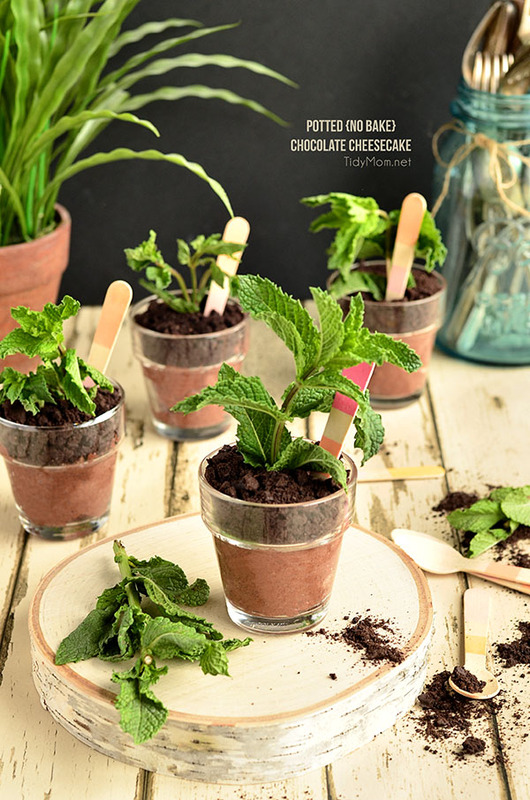 What a great way to celebrate Mother’s Day, a wedding, a shower or Spring with these cleverly disguised desserts, Potted Chocolate Cheesecake. 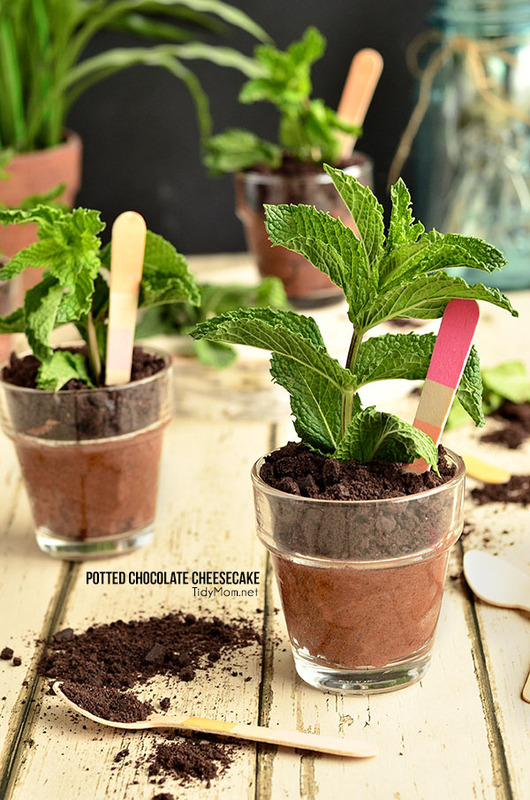 Spoon no-bake chocolate cheesecake into votive candleholders and serve with wooden “plant marker” spoons. 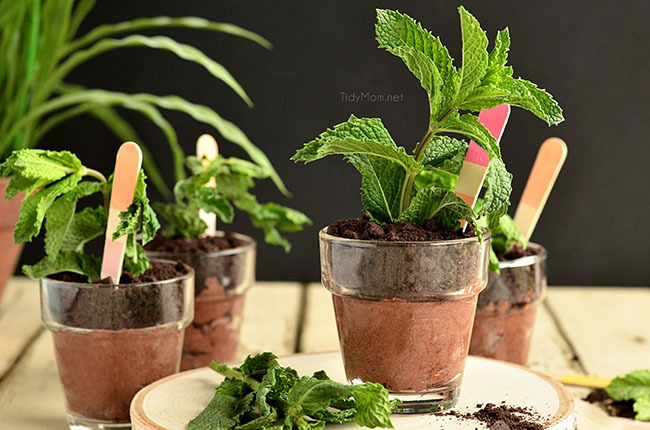 These may look like darling potted herbs, but these Potted Chocolate Cheesecake sprout to life when they are topped with ground cookie “dirt” and a sprig of fresh mint! The original Martha Stewart recipe uses a very rich chocolate pudding, but I decided to use no-bake cheesecake for a little more “grown-up” dessert. These little desserts may not be ultra-gourmet, but they are super easy, whimsical, and perfectly yummy……….they’ll make your guests smile. And make Mom happy….. especially because she doesn’t have to cook these herself! 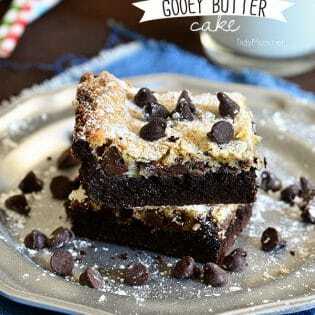 Some of the best ideas for Mom gifts are Mother’s Day recipes. Particularly dessert (what woman doesn’t love chocolate?) prepared by the people they love. You can always fill these with chocolate mousse or chocolate pudding if cheesecake is not your thing. Place chocolate chips in small microwave-safe bowl. Microwave on high for 1 minute, then stir. If necessary, microwave at 15-second intervals, stirring after each heating, just until chips are melted when stirred. Set aside to cool. Beat cream cheese and butter in large bowl on medium speed of mixer until creamy. Add sugar and vanilla and beat well, scraping down the sides. Gradually add melted chocolate, beating on low speed until blended. Spoon cheesecake mixture into eight 4-ounce glasses or glass flowerpot votive candle holders, leaving about 1/2 inch of space at the top of each. Refrigerate until set, about 1-2 hours. Just before serving, pulse cookies in a food processor until finely ground (or place cookies in closed plastic bag and crush using a glass or rolling pin). 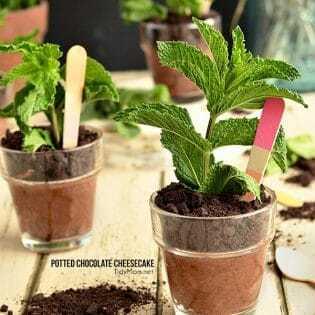 Top each cheesecake with ground-cookie "dirt," and garnish with a planted mint sprig. Serve chilled. MAKE IT EASY: you could also use a JELL-O No-Bake cheesecake mix and add the melted chocolate as instructed in the recipe above. I think that those are ridiculously cute!! I love them! thanks so much Angie! I’ve had the image from Martha Stewart pinned to my inspiration board for years, but couldn’t find the glass votives until this year! they were so fun to make!! These adorable! I like the idea of using no-bake cheesecake and the sprig of mint at the top makes them look more appetizing than the gummy worms that I used to use for my kids. What a fun recipe- these would be great at our next bbq. 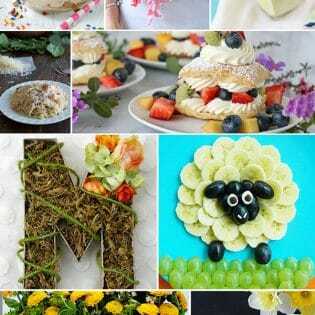 Gotta say – I’m loving these pinterest parties! So many great ideas shared. These are just so fun Cheryl! Love this idea! You could go crazy on the variations. awesome! These are adorable and so fun for a party! This is so much fun. It totally looks like a potting bench scene! 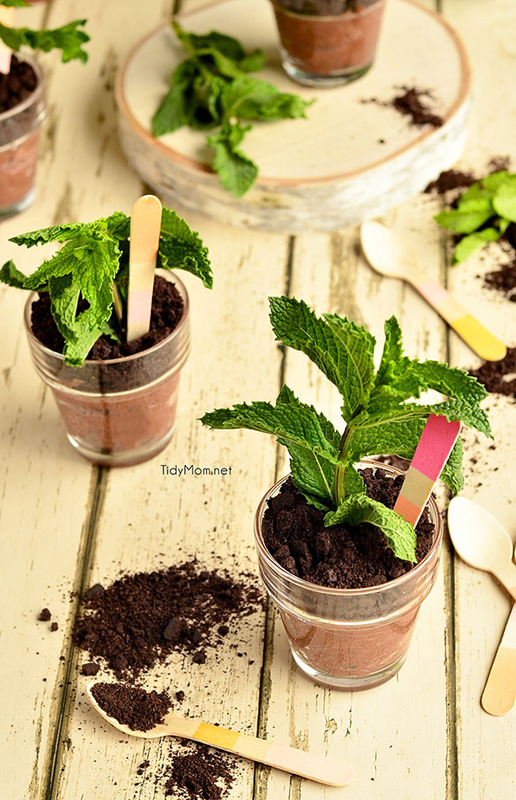 What a super fun idea Cheryl – reminds me of the mud cups my kids used to love! Oh my gosh, you’re so creative and brilliant! LOVE! These look so real and sound delicious!